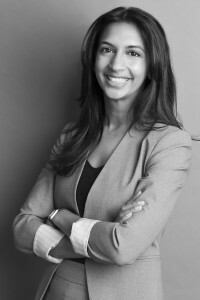 Mila Shah joined Peck and Company in 2014. She is a graduate of the University of Victoria, where she received several awards, including the Law Society gold medal. After receiving her law degree, Mila clerked at the B.C. Court of Appeal, and then at the Supreme Court of Canada for Chief Justice McLachlin.